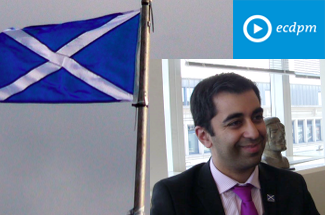 What would Scottish Independence Mean for Development Cooperation? ECDPMWhat Would Scottish Independence Mean for Development Cooperation? 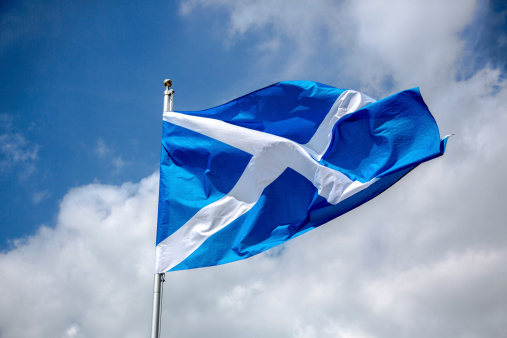 While the debate on Scottish independence is heating up prior to the referendum in September 2014, it is important to consider what implications an independent Scotland would have for UK and European development aid. While the UK aid would undoubtedly be affected, this new donor country would need to make an effort to minimize the effect on further aid fragmentation. 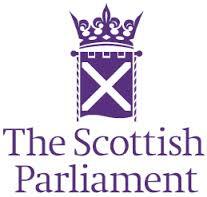 On May 1st 2014 I gave evidence to the Scottish Parliament’s European and External Relations Committee to consider the Scottish Government’s proposals for an independent Scotland’s international development policy, as detailed in the Scottish Government’s White Paper. You can also download my written evidence to the committee at the bottom of the page. However, although the report does recognise European work on PCD, it remains silent on the wider EU framework for development cooperation that Scotland would be expected to operate in if it continued as a member of the EU. The contextual chapter talks about the global and UN context but says nothing about the EU. Yet if Scotland stayed in the EU then part of its contribution to the EU budget would be for development cooperation and it would be expected to pay into the European Development Fund. A sizeable proportion of Scottish Official Development Assistance (ODA) would therefore be channelled through the EU, and Scottish government representatives would be expected to participate in Council working groups overseeing the use of this ODA. There are several EU member states with aid budgets of around Euro 1 billion, similar to what Scotland might have, and around a dozen with less. There is therefore plenty of small donor experience in the EU from which Scotland could learn in defining a clear vision and role for Scottish development cooperation. Scotland would also be expected to reflect the European Consensus and the more recent Agenda for Change in its own policy. Although the NIDOS recommendations are not far removed from these two policy statements their relevance to an independent Scotland is not explicitly recognised. While it is to be warmly welcomed that an independent Scotland would seek to make a substantial contribution to international development, a new Scottish government would need to think carefully about how to manage this contribution responsibly without causing further fragmentation and higher costs for partners. Working with a limited number of partner countries as both the current Scottish government and NIDOS are suggesting, is certainly helpful, but even better would be to take the really radical step of avoiding to create a new development agency altogether and instead channelling 100% of Scottish ODA through existing delivery organisations such as NGOs, the UN or the EU. 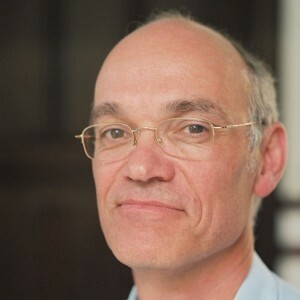 In May 2014 James Mackie was invited to give his views to the Scottish Parliament’s European and External Relations Committee. The aim of this evidence session was to consider the Scottish Government’s proposals for an independent Scotland’s international development policy, as detailed in the Scottish Government’s White Paper.